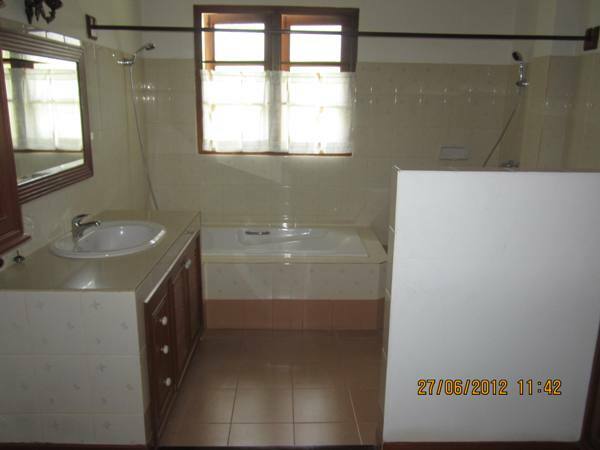 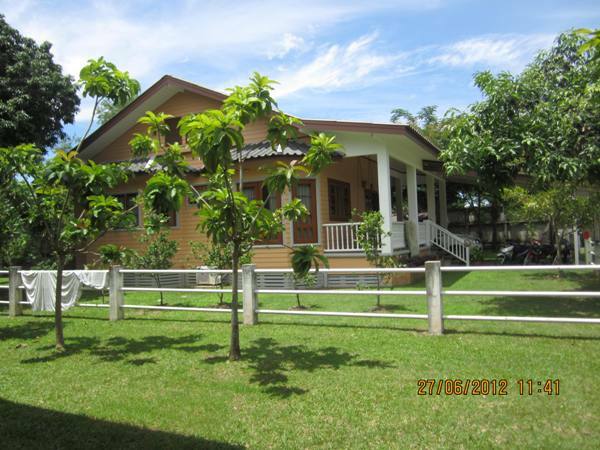 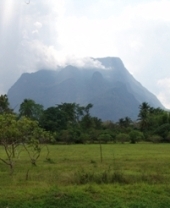 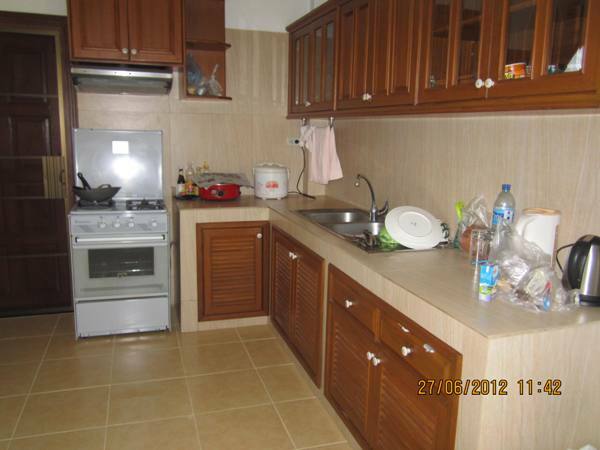 Title: House for rent in chingmai Thailand. 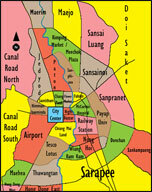 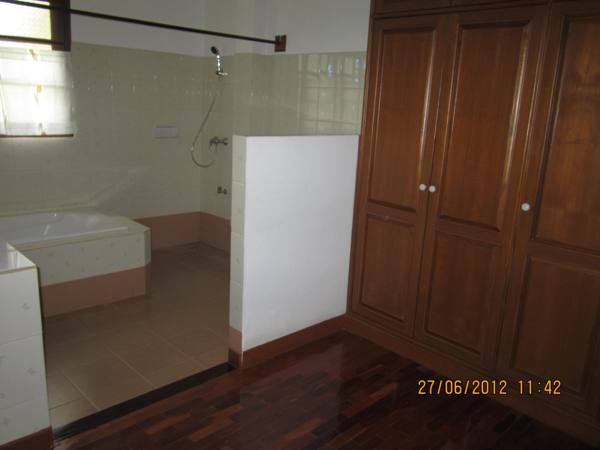 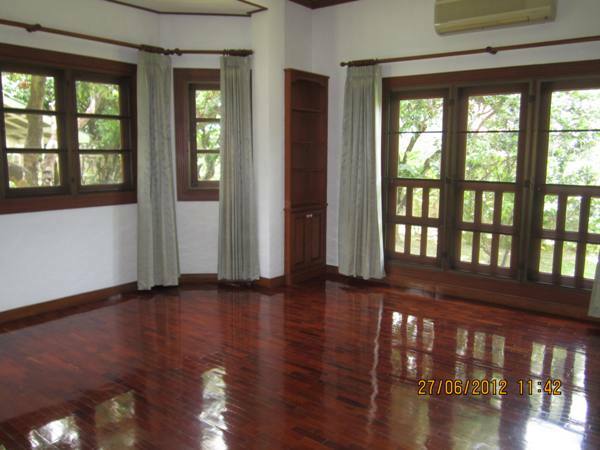 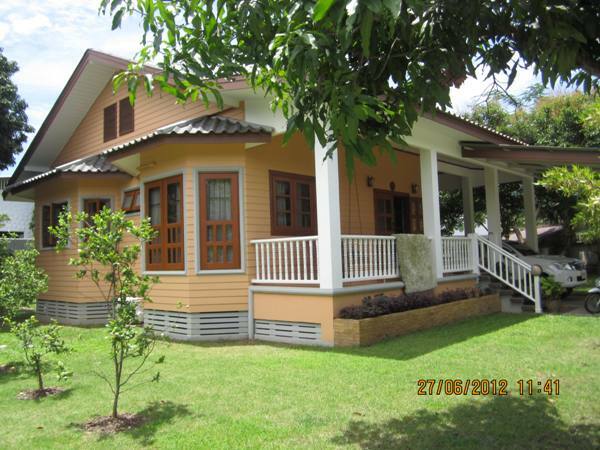 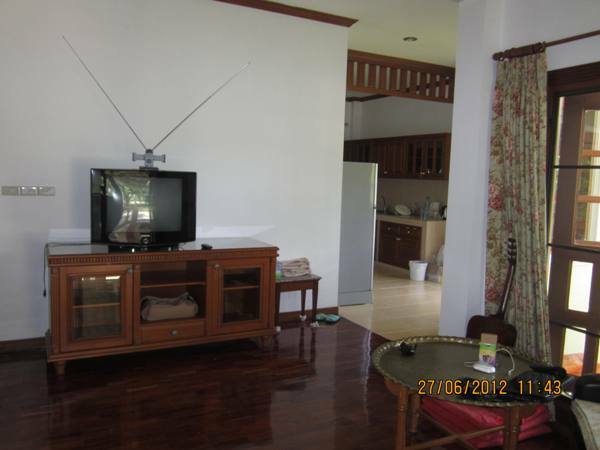 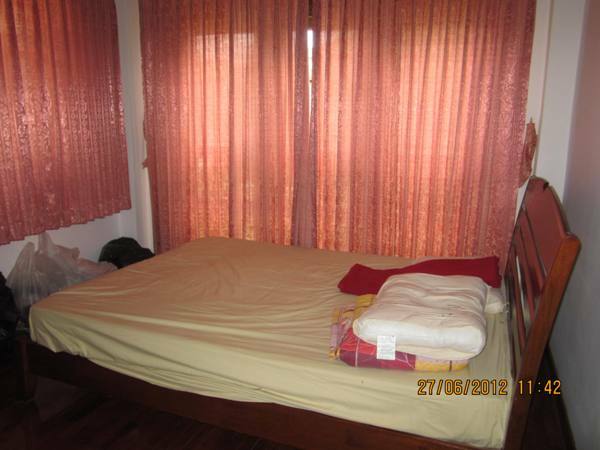 houes for rent in City Chiangmai. 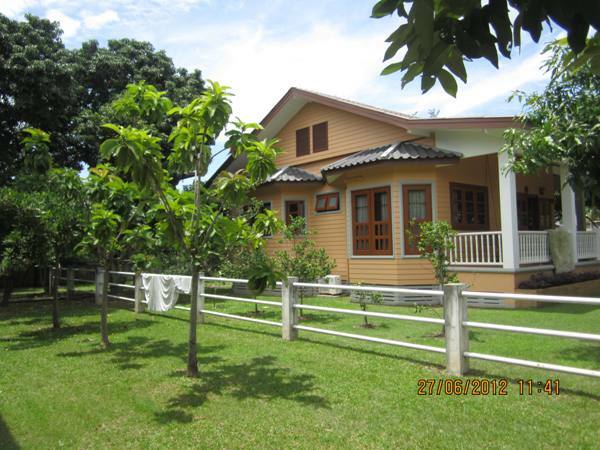 This is very beautiful for rent.Beautiful garden.